WESTON® 705 is the next generation nonylphenol-free liquid phosphite antioxidant for plastics and elastomers. Approved for broad food contact in more than 180 countries worldwide, including Europe, US and China. Fulfills food brand owners’ demand for a nonylphenol-free alternative antioxidant. Provides better process stabilization with reduced gel formation, higher recyclability and enables reduced phenolic antioxidant loading. Handles and feeds like TNPP with accurate liquid feeding and avoids a costly capital investment. 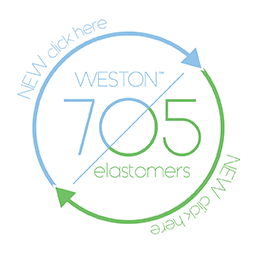 WESTON® 705 has been thoroughly tested on its Non Intentionnally Added Substances profile. 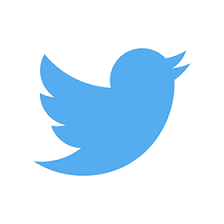 It is approved by the FDA, EFSA and most countries with mandatory food contact approvals around the world. Due to higher solubility in polyethylene, blooming and plate-out occur up to 10 times less, resulting in materials with better aesthetics, sealability and printability, while reducing downtime. In 2016, SI Group triples its WESTON® 705 capacity to meet the increasing global demand. PHOSPHITE ANTIOXIDANT FOR PLASTICS AND ELASTOMERS. WESTON® 705 is a thoroughly tested liquid antioxidant. It is a clean and safe solution for polyethylene and elastomer producers. With WESTON® 705 technology, polyethylene resin producers, packaging converters and elastomer producers meet today’s processing demands while exceeding the regulatory challenges of tomorrow. WESTON® 705 is engineered as a simple drop-in solution for TNPP replacement, which enables operational efficiency and avoids capital investments. 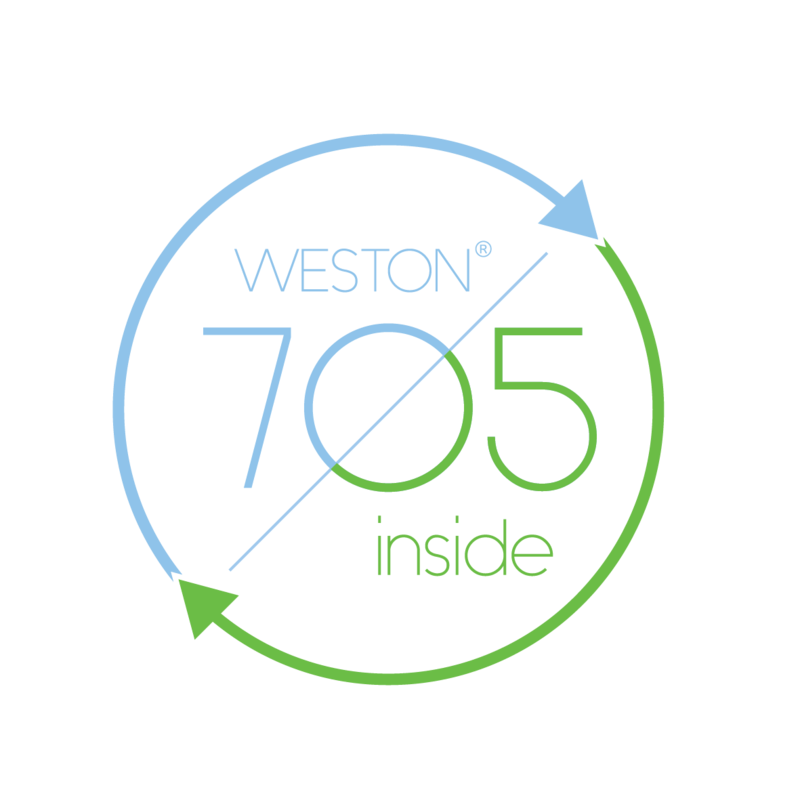 WESTON® 705 is globally available and supported by SI Group’s team of technical and regulatory experts.